Back by popular demand! 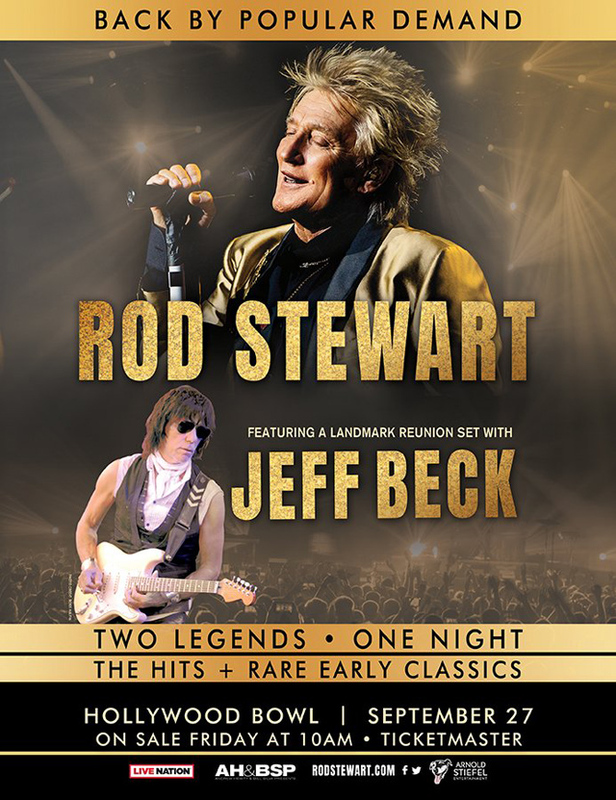 @rodstewart and @JeffBeck for one night only at @HollywoodBowl! The former bandmates are reuniting for what will be their most in depth concert in over 35 years!